iLearnPro is learning management software designed to simplify staff training for your business. 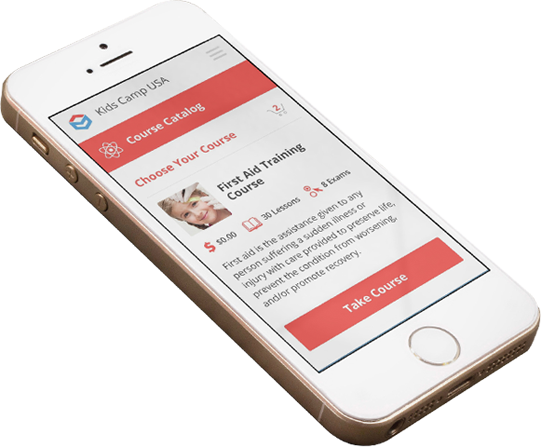 Staff members can learn on the go with our mobile-friendly design! Access courses with phones, tablets or computers! 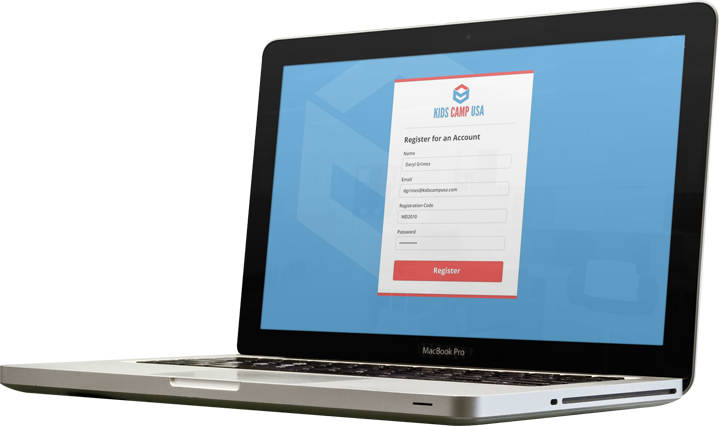 Staff members or organizations can use an email address and a confidential registration code to sign up and access course content provided by your business. Create courses with a textbook style layout and include embedded videos, graphics, tables, exams and more to emphasize learning! Check out some of the other great features iLearnPro has to offer. Use logos, water marks, accent colors and more to brand the interface! Assign roles to staff members to allow course editing and user management. Quickly access past orders, course progress, completion stats and user information! No matter the number of users, you will only pay one low flat monthly price. With no restrictions on shared files and the number of courses, iLearnPro can be a valuable resource for your business. Our knowledgeable support staff will help you translate our features into your training needs!